Take some time to step outside your neck of the woods. If you are lucky enough to snag a primetime reservation, we recommend starting your morning or early afternoon off at Gjelina. 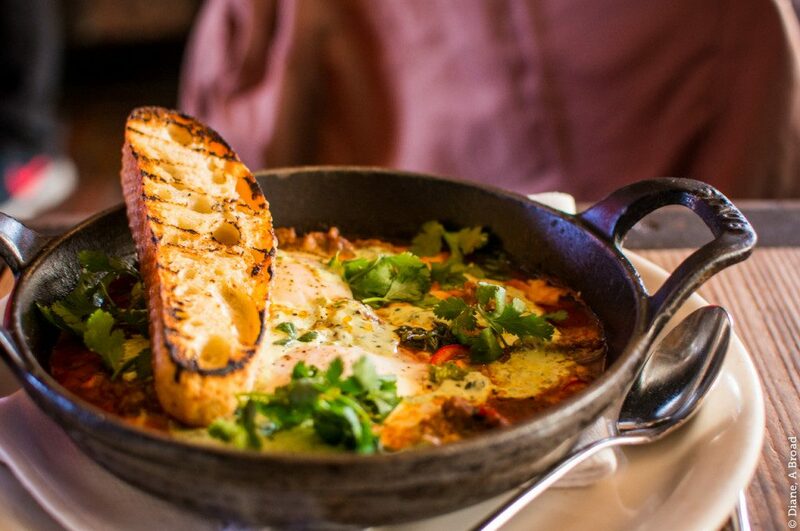 The Venice hotspot is constantly buzzing and the food is other worldly. 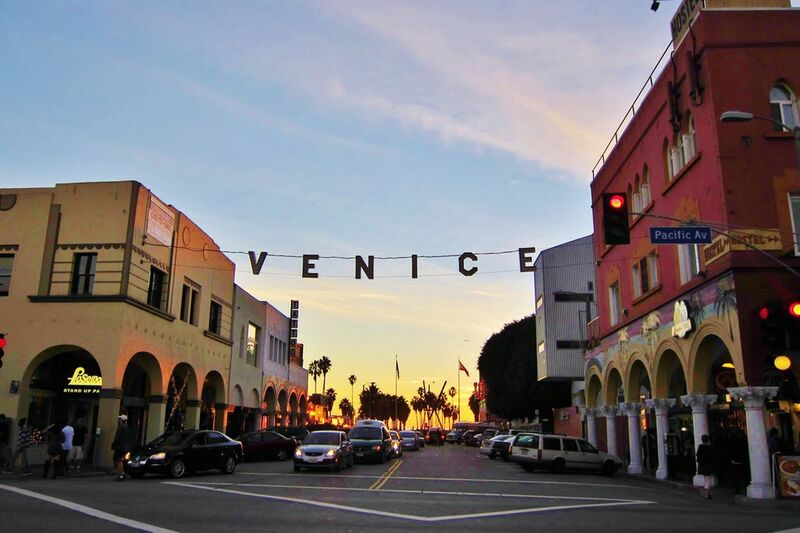 After you have fully food charged make your way over to the famed Venice Boardwalk. From colorful locals to unique speciality shops, and designer residences. You’ll find everything you need from sites, sounds, and a true feast for the senses. Always wanted to try surfing? Go Surf LA provides year round lessons at the pier with wetsuit and board rental available starting at $80 per lesson. Once you have filled up on seaside fun head back over to AK’s boutique paradise. Named by GQ’s “Style Bible” as “The Coolest Block in America”, Abbot Kinney Blvd is teaming with a vibrant collection of shops from vintage wear to modern designers. Stop at Tina Wakino’s Bazar, a mix of classic and expertly chosen pieces. The shop as been a Venice staple for more than 15 years with finds like Indigo-dyed textiles, furniture, jewelry, and other antique objets d’art. Need a new pair of shades? 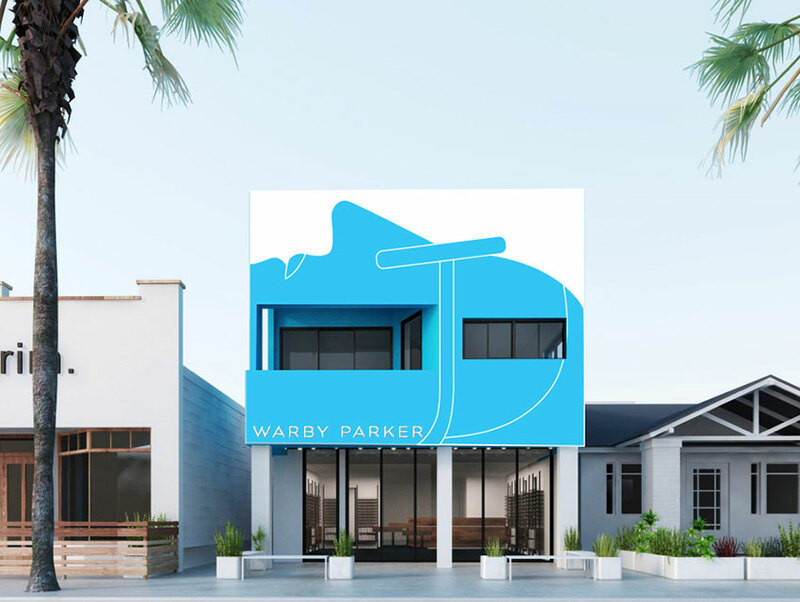 Warby Parker’s West Coast flagship store is a beachy eyewear haven. The interior of the boutique is the perfect coastal ambience you’d expect in a Venice shop with artwork by Geoff McFetridge. What’s better about this optical option over the rest is that with each purchase of eyewear , Warby Parker donates a pair of glasses to charity. Now that you’ve seen a little and shopped a little, it’s time for an afternoon bite! It wouldn’t quite be a day by the sea without some oceanic cuisine. Salt Air has you covered. With their Connecticut-style lobster roll or perfectly poached flaky salmon you’ll feel refined and refreshed at the same time. Pair these menu pick’s along with a serving of summery shelling beans and charred shisito peppers and we will need a new word to describe ourselves other than stuffed. With appetites accommodated and shopping goals met, it’s time for a midday stroll to work off that Lobster Roll. 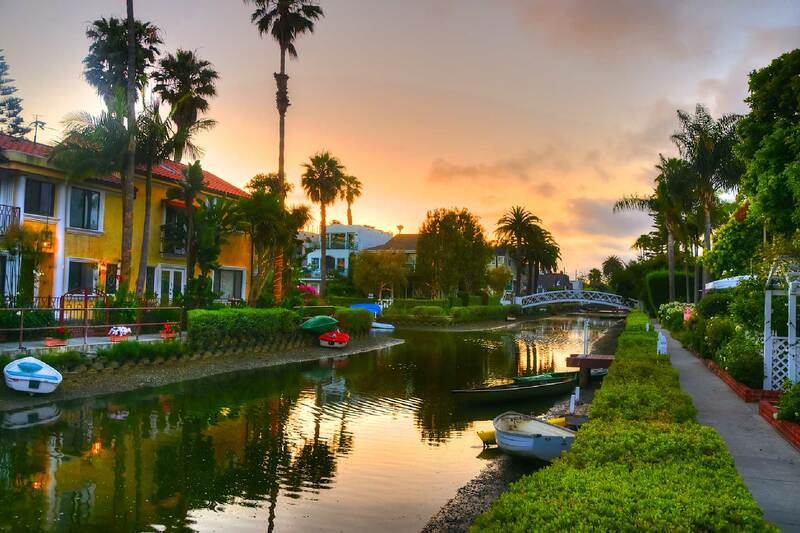 The Venice Canals serve as the quintessential afternoon reprieve. Built in 1905 by the Abbot Kinney himself as part of his “Venice of America” plan, once wondered all the way through Venice Blvd. Registered as a Historic landmark in 1982, the canals reach is a bit shorter but the journey through is just as wonderful. Stroll along visitor friendly pathways of the luxury homes that line this Venice staple. 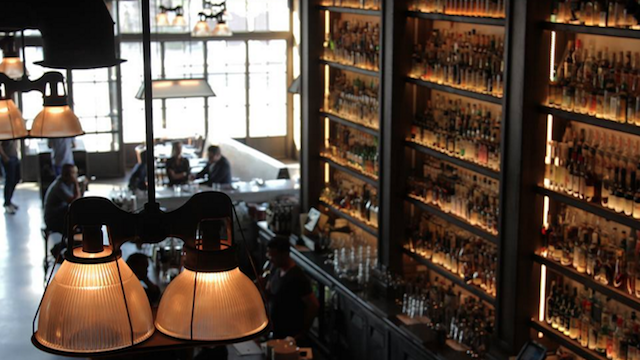 Before your evening begins, a trip to Beyond Baroque is almost entirely necessary. 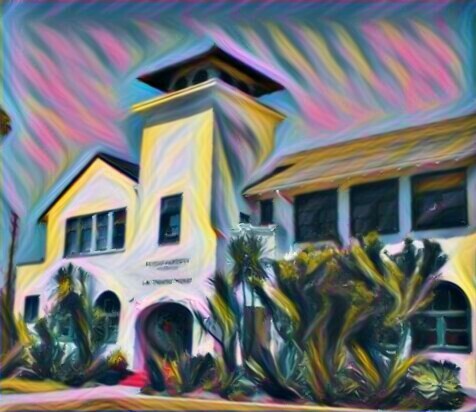 The Arts Center is considered one of the most famous literary incubators in the country. Founded by George Dury in 1968, the center is housed in the former Venice City Hall building. The nonprofit public space is used to cultivate and expand the public’s knowledge of newfound literary art. They do so through poetry, fiction, literature and art through cultural events and community interaction. If your tuckered out on activities, consider your evening guide a much needed rest. 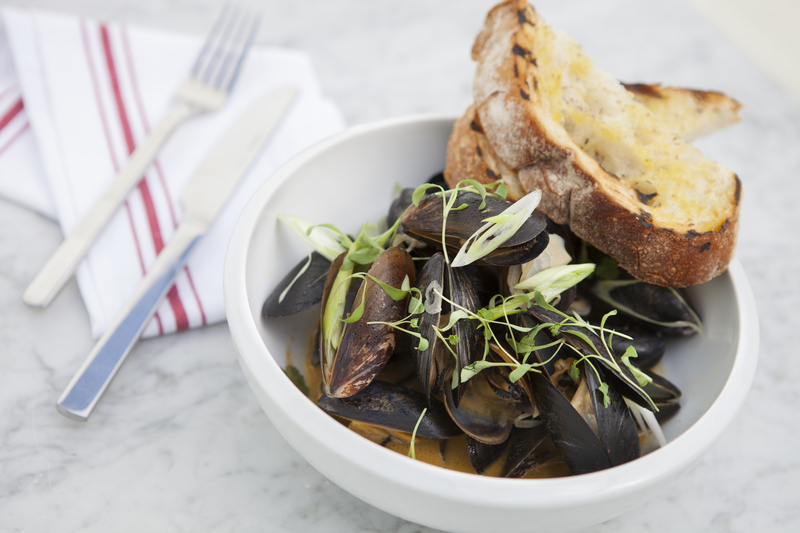 Abbot Kinney is known for many things, and its cuisine truly pushes the threshold of being number one. From aforementioned go-to’s like Gjelina to celebrity hotspots like Scopa and The Butchers Daughter, your palette can do no wrong. We recommend stepping outside the norm and into the vegetable box to be exact. 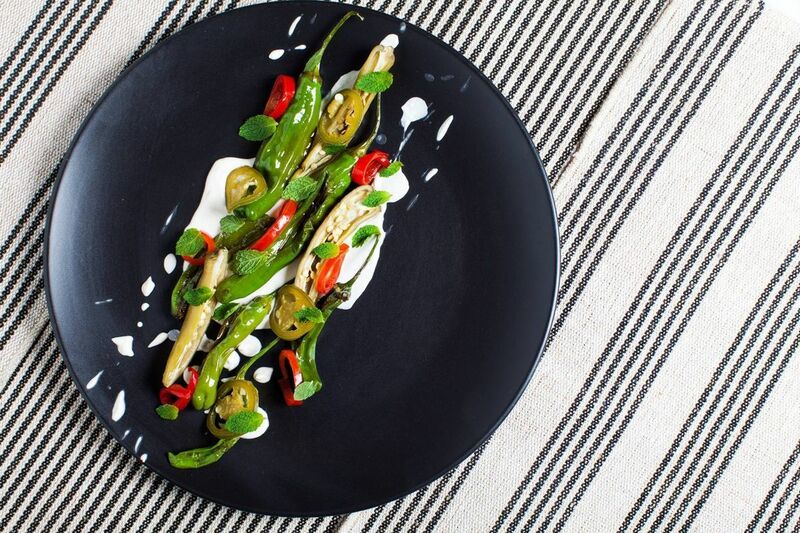 Plant Food & Wine from Chef Matthew Kenney is a sleek vegan restaurant on the quit end of AK. And while you might say your no Vegan, to that we say it all depends on what you get. From the kimchi dumplings being almost too pretty to eat to the carrot soup being almost too good to not order three more rounds, you’ll leave plant-based satisfied. 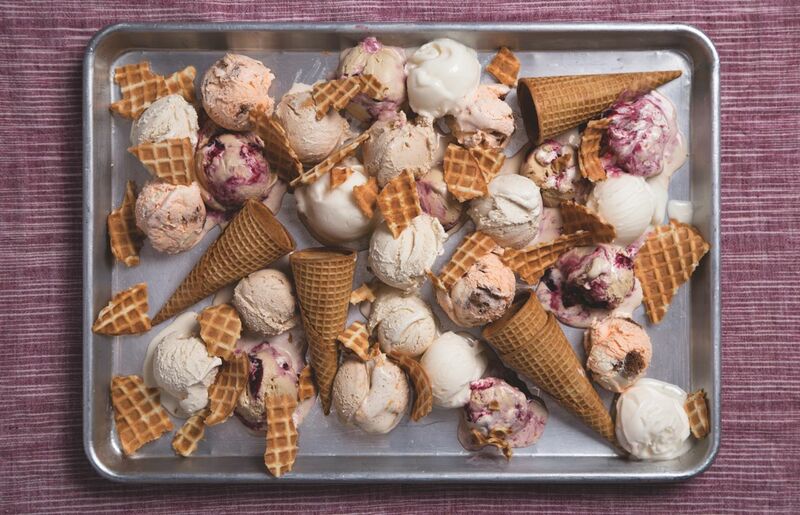 Finish up on a sweet note at craft creamery Salt & Straw. The artisanal ice cream shop is a Portland transplant with an extensive menu boosting flavors both sinful and curious. Try the Almond brittle and Slated Ganache or go for true Cali style with a scoop of Avocado Strawberry Sherbet. Can’t decide on just one? For $10 guest can have an ice cream flight of four flavors from the classic and seasonal menus.